When your large machinery and equipment fails to operate correctly, you may be looking at replacing existing parts to get the unit back to excellent working condition. Unfortunately, this can also mean paying big bucks for name-brand parts in addition to paying for repair services. If you need Hudson Sharp machine parts to complete your project, you know how costly even small necessary parts can be. At S.A.R.R. Industries, you don’t have to pay top dollar for your quality parts. Learn how we serve customers every day for less. The key to paying less for quality parts is not going for the name brand. You’ve heard of OEM parts, and may have used them in the past for your plastic bag machinery. These parts are not name brand components, but carry the same level of quality as their major brand counterparts. This means you can get parts for less so you can repair your large machinery without having to pay for costly Hudson Sharp machine parts and other brand parts. Do you need more than one part? Or, do you need a single part, and don’t want to have to pay for a whole kit in order to receive it? We have a grand variety of the OEM working parts you need, so you can complete your repairs or project fast. Simply let us know what you are looking for by providing a part number or letting us know what equipment it is that you are working on, and we do the rest. Or, you can visit our website to see the types of products we offer. If you’re concerned about switching quality for a cheaper price, then you should understand the process that goes into creating our OEM aftermarket parts. We use a reverse engineering process to create the items we stock on our shelves so they are guaranteed to be the same level of quality and perform to the same standard as original Hudson Sharp machine parts do. When you choose S.A.R.R. 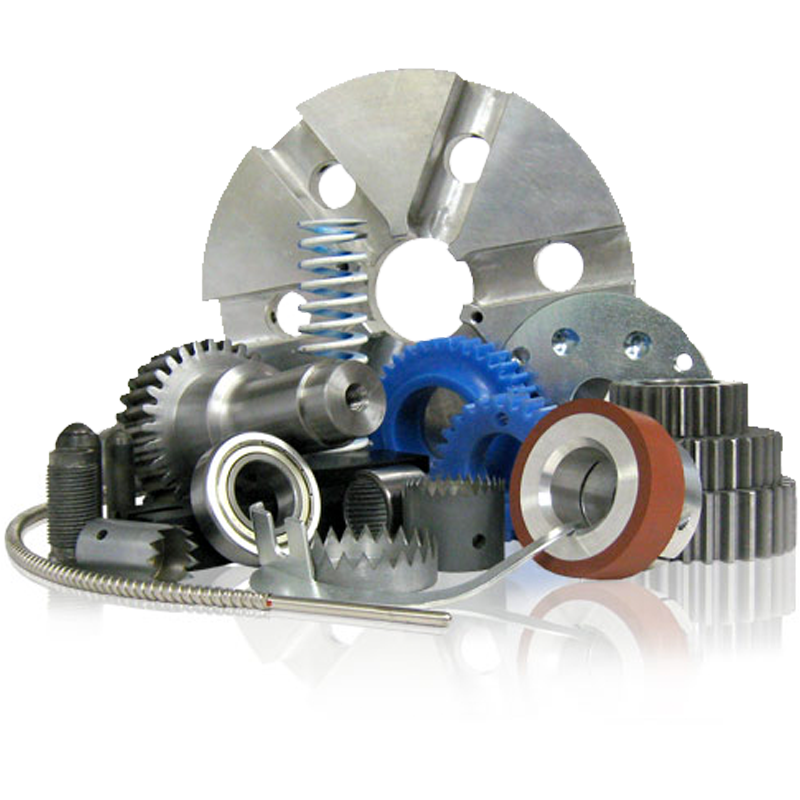 Industries to supply your inexpensive OEM machinery parts, you can eliminate the concern of paying for pricey spare parts.